GeoInspections proudly serves Lee’s Summit, Blue Springs, Independence, Raytown, Belton, Kansas City, Raymore, Overland Park, Lenexa, Olathe, Shawnee, Leawood, Prairie Village and the entire KC metropolitan area. Our specialty is Jackson County, MO and Johnson County, KS and we would be happy to help you with your home inspection, Radon testing or termite inspection. Would you like to learn more about the quality home inspection services available to the Kansas City metro area from GeoInspections? 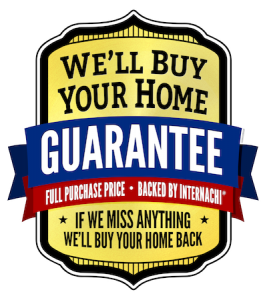 Please call to discuss how we can meet your Kansas City home inspection service needs. This is potentially one of your most important economic decisions.